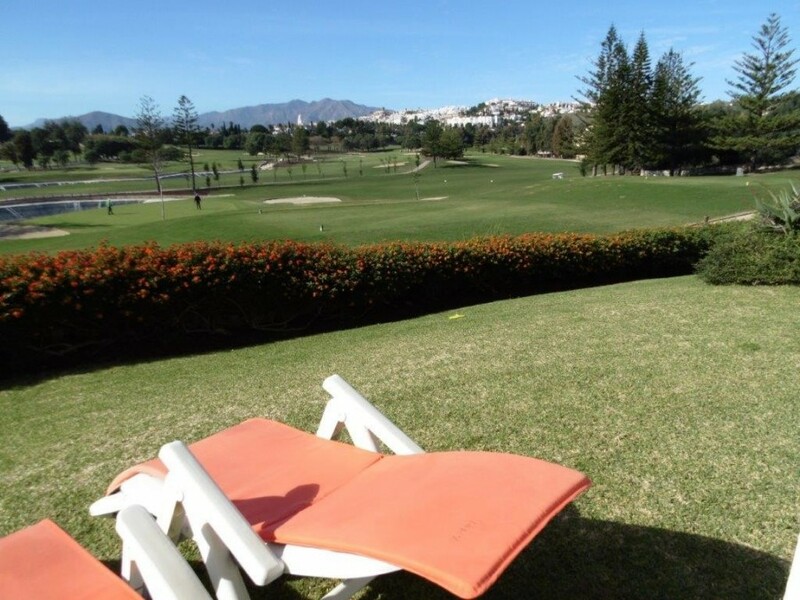 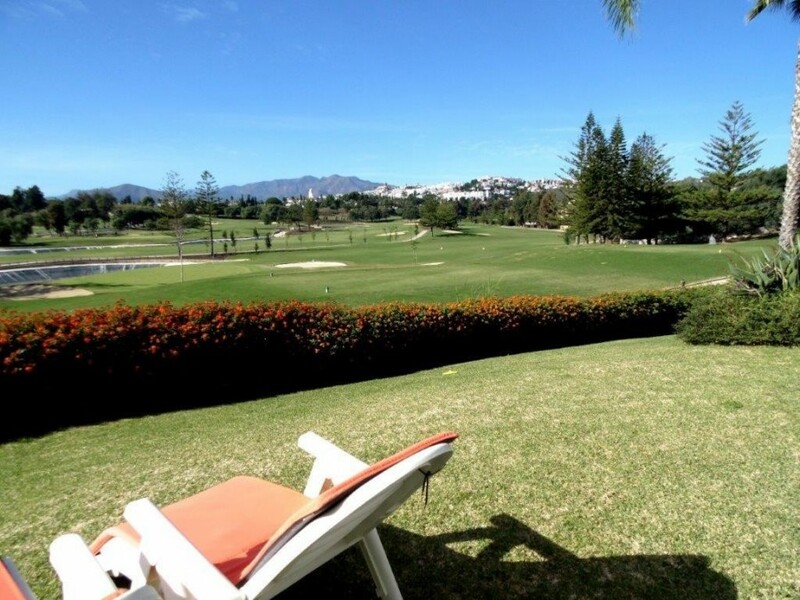 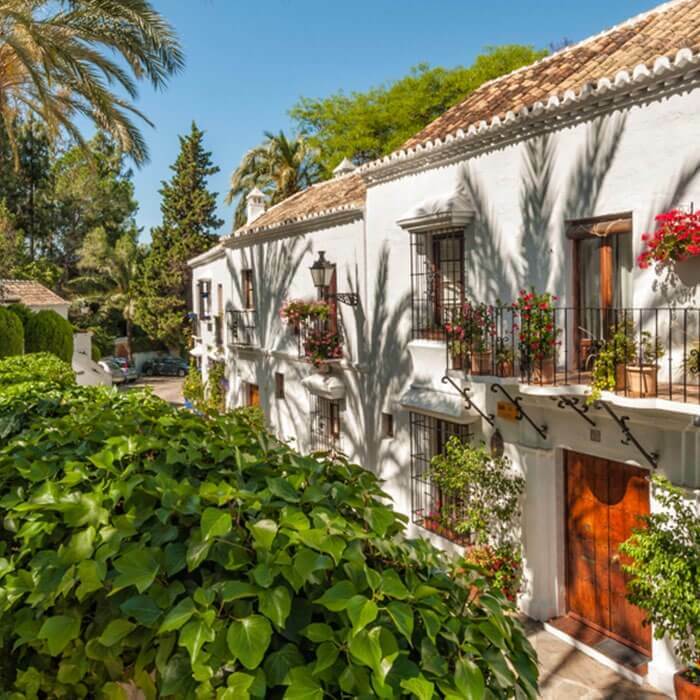 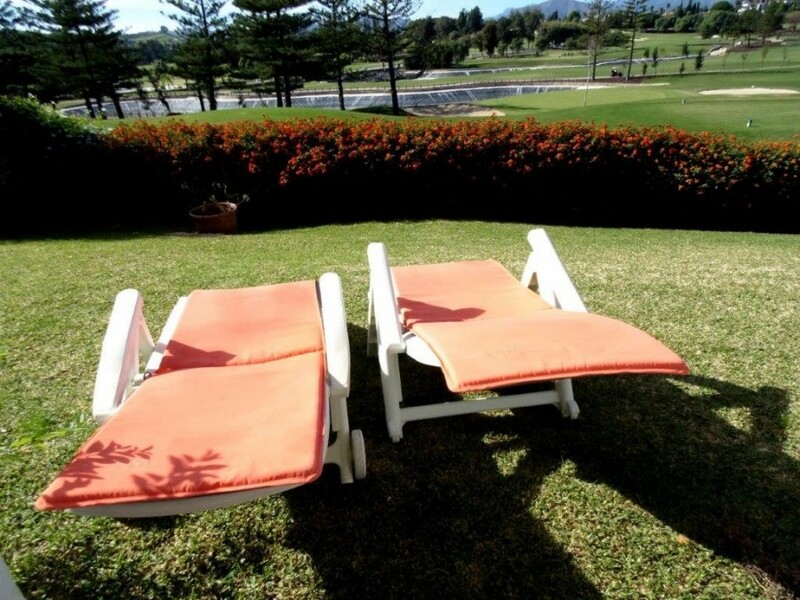 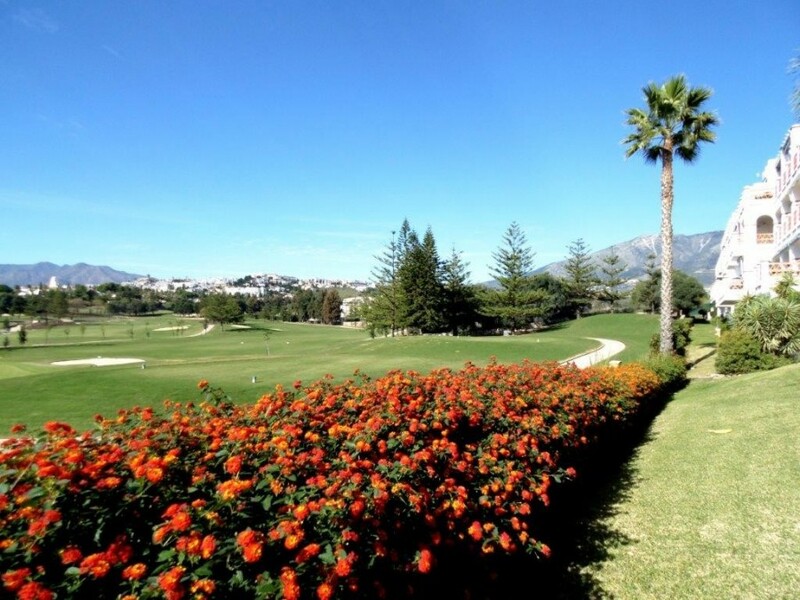 Beautiful front line golf property for sale in Mijas Golf, on the Costa del Sol. 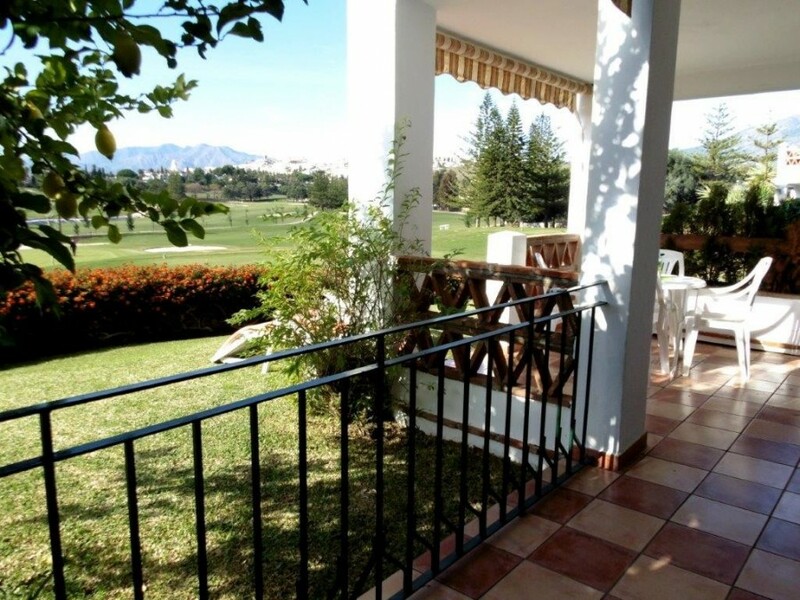 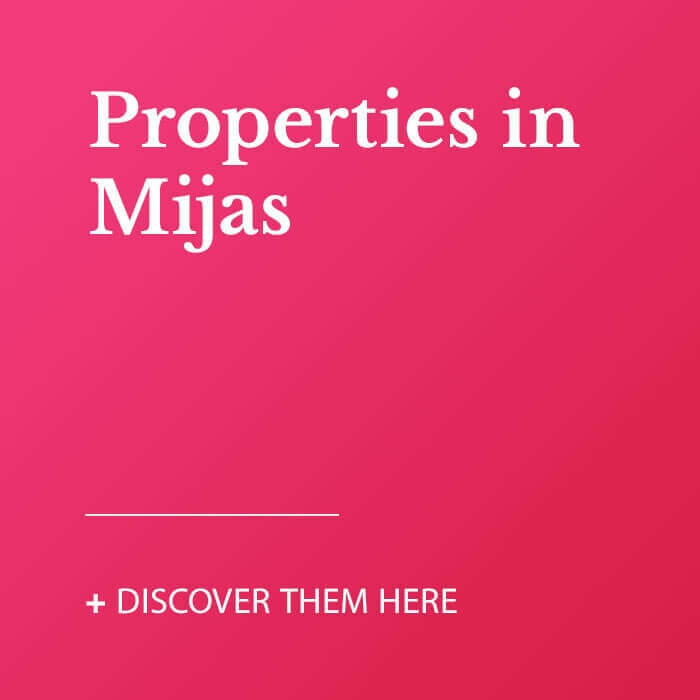 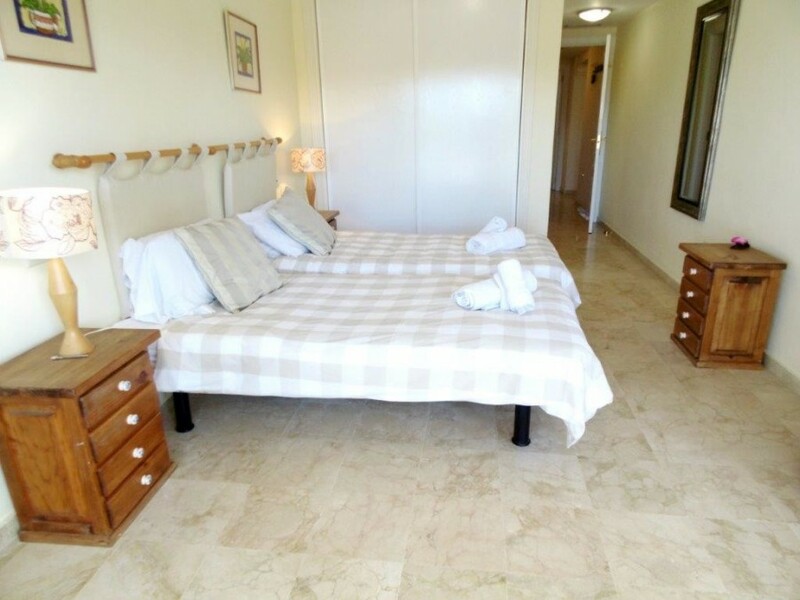 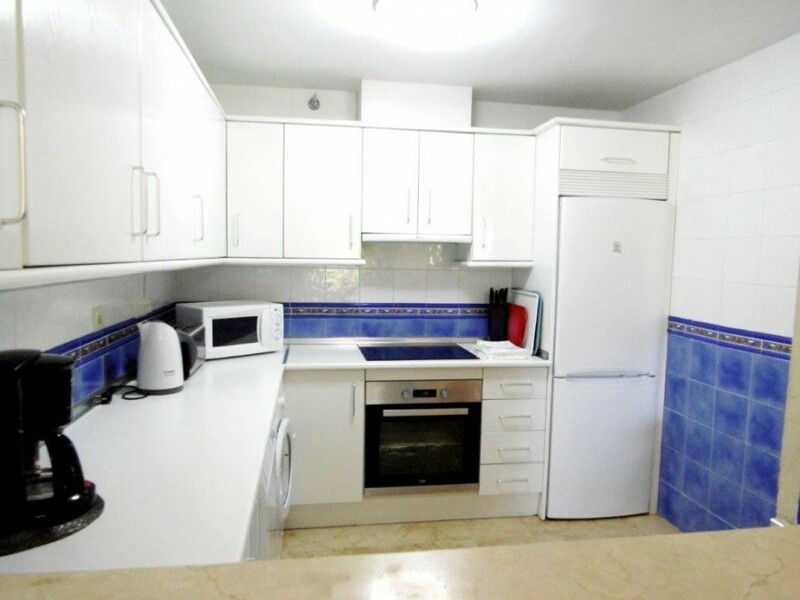 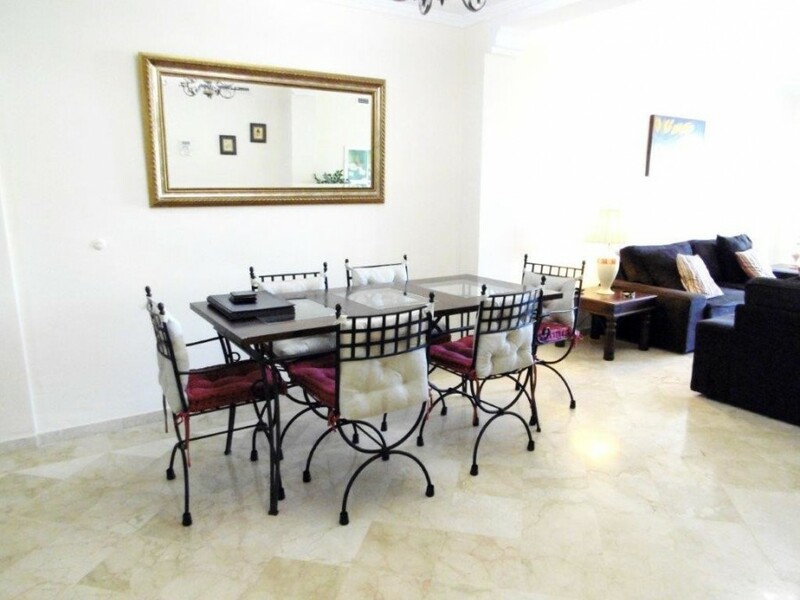 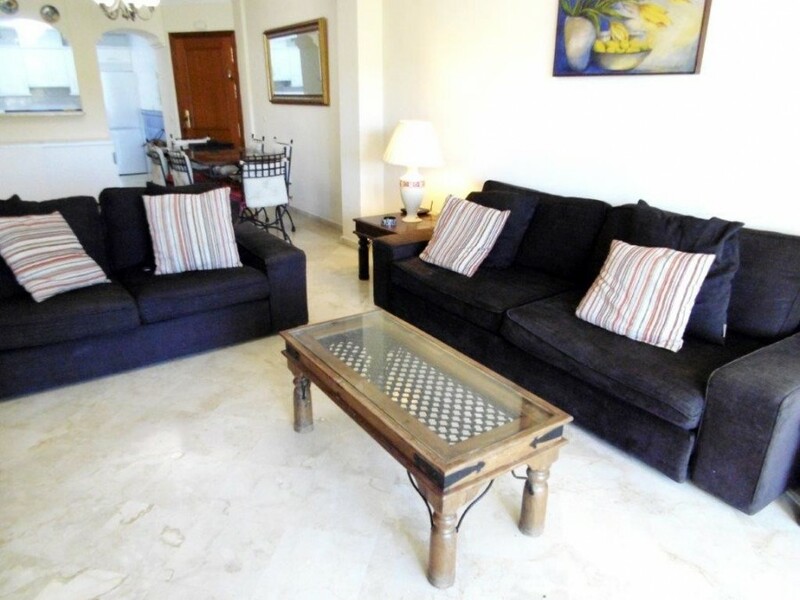 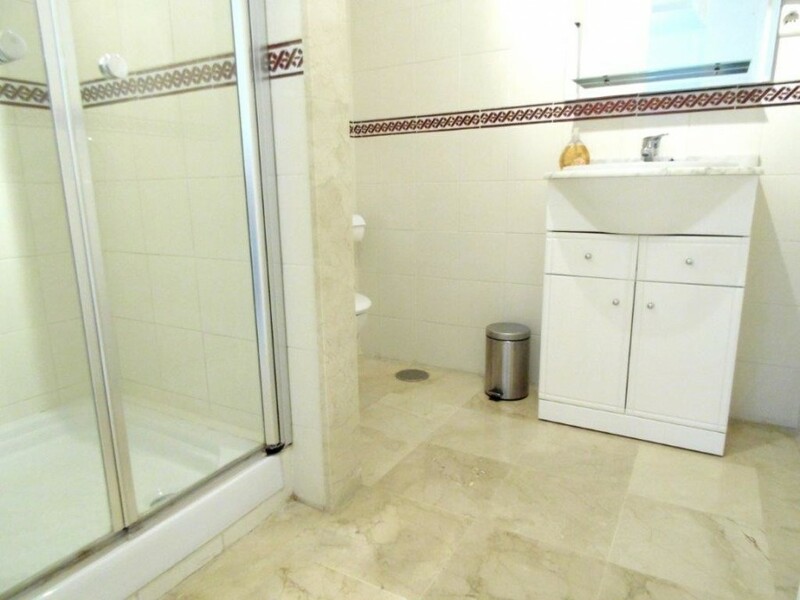 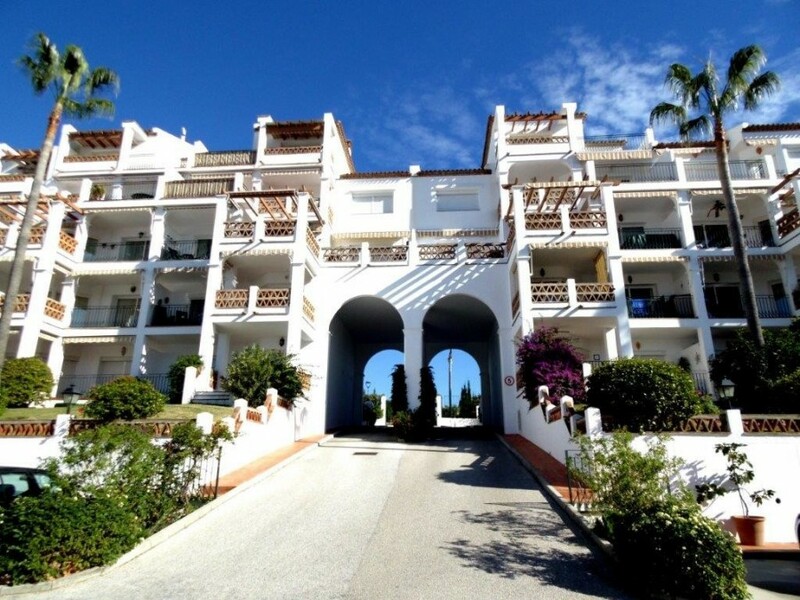 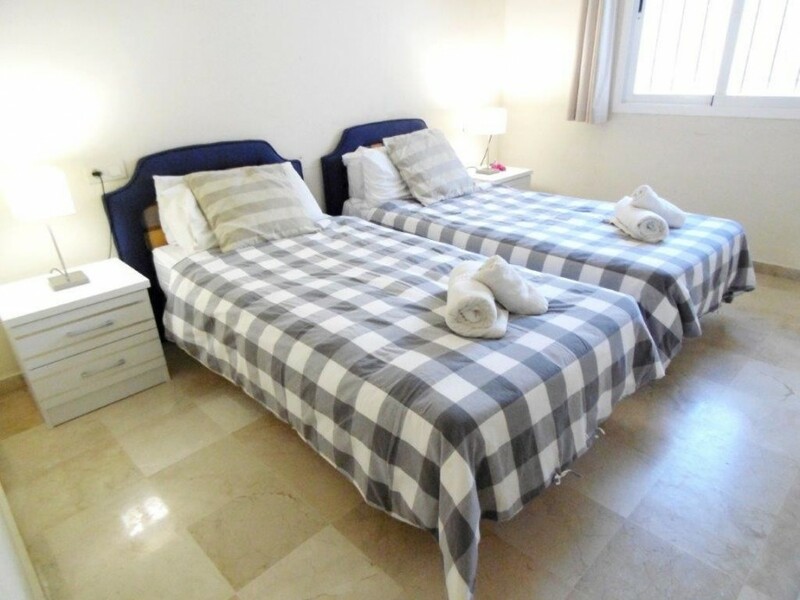 This apartment built to high standard with A/C, double glazed windows and marble floors is set in an enclosed urbanization with parking, pool and gardens facing the golf and the lakes of Mijas Golf. 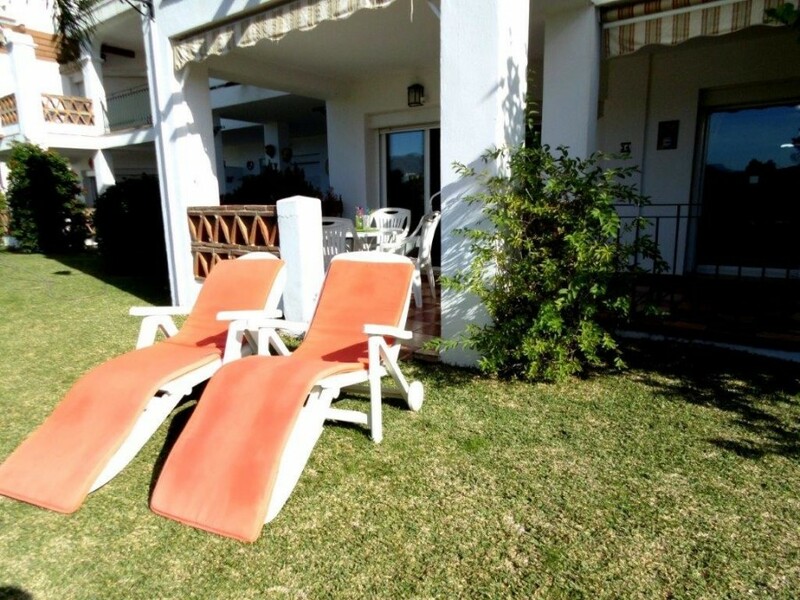 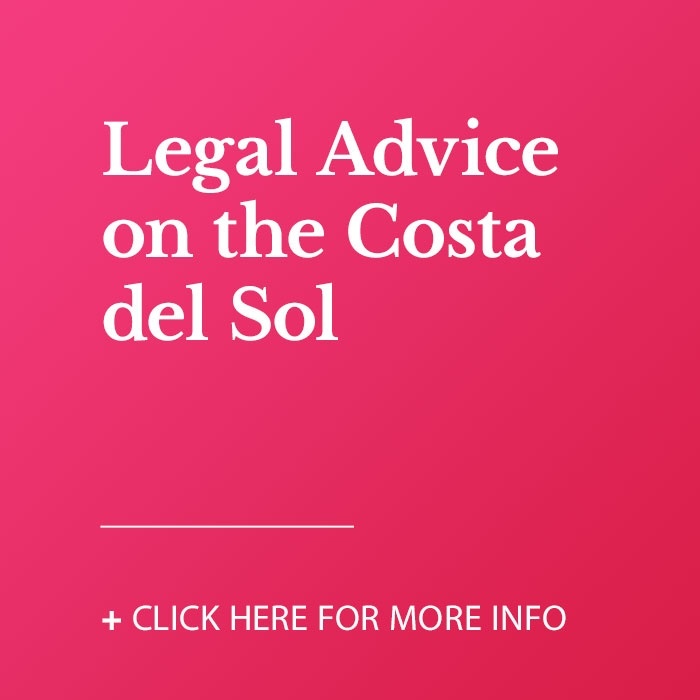 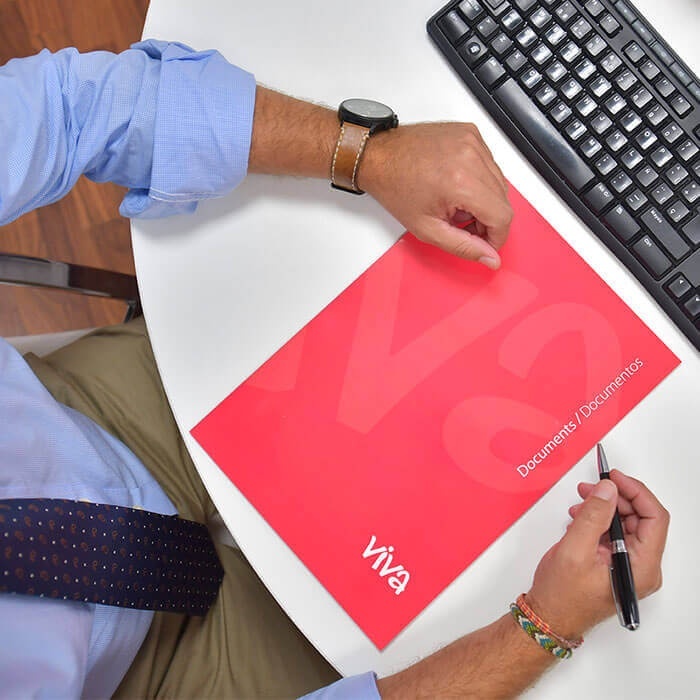 The property offers a fully fitted open plan kitchen on your right hand side, lounge dining on your left hand side with access to the terrace and garden, where you can sunbathe. 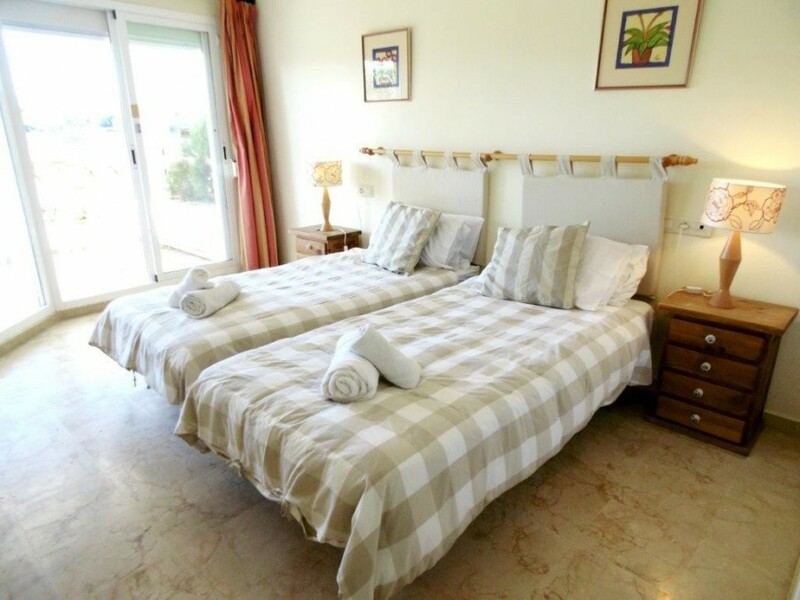 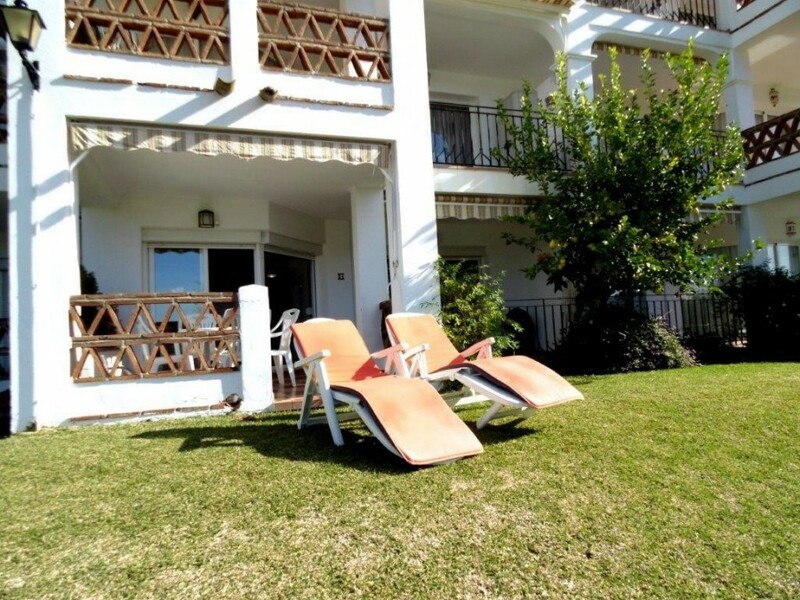 Second bedroom and guest bathroom are on the right, master bedroom on the left with access to the terrace, which is west facing, with amazing golf views, ideal for breakfasts and dinners. 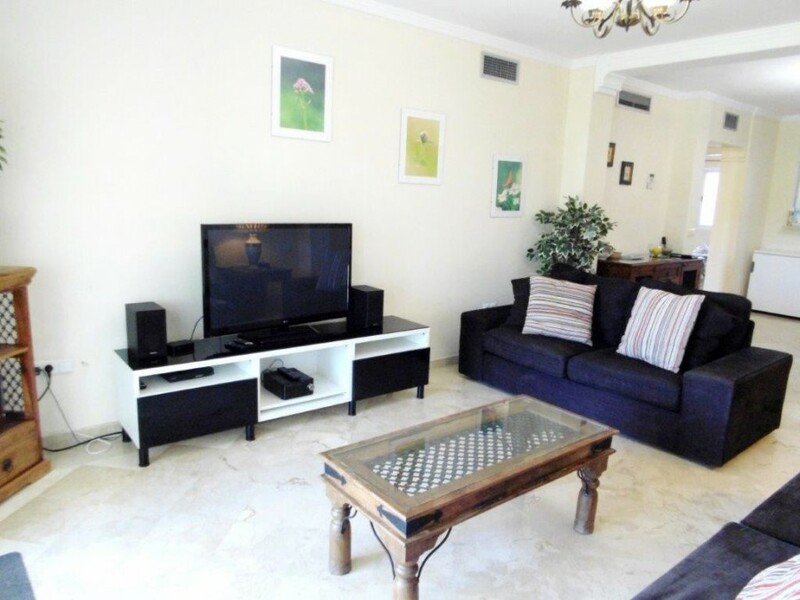 We highly recommend the viewing and have keys to show. 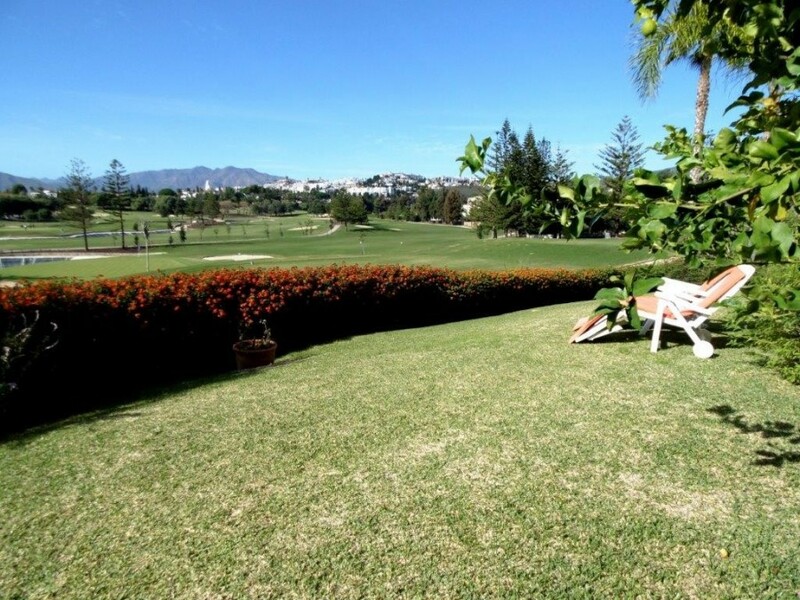 Perfect for golfers or rental purposes. 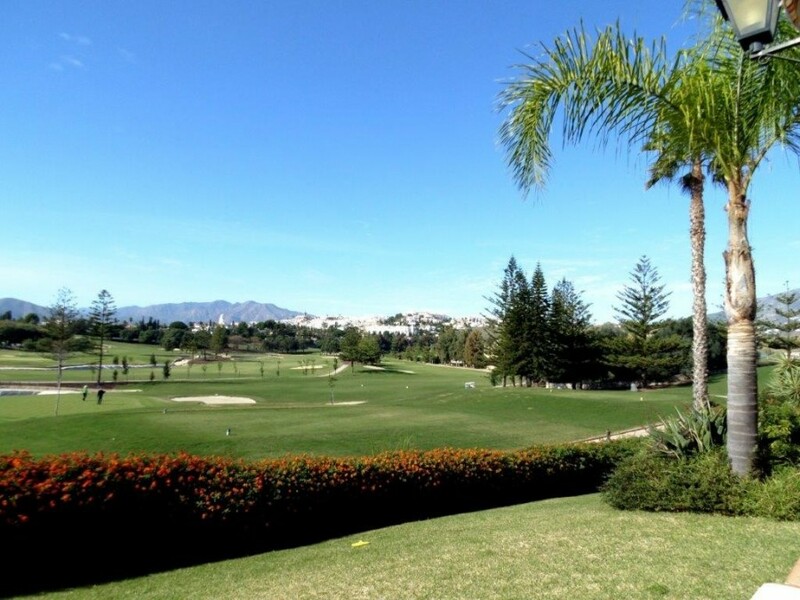 Setting : Frontline Golf, Suburban, Close To Town, Urbanisation. 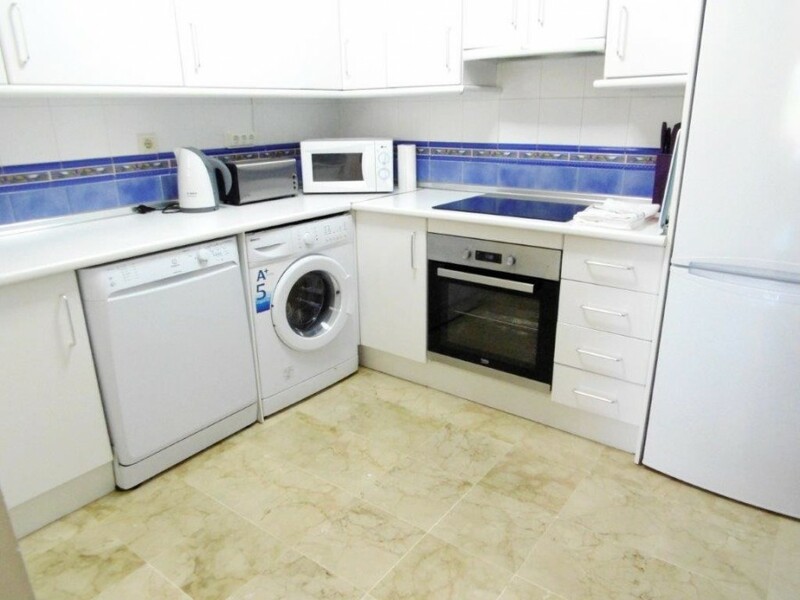 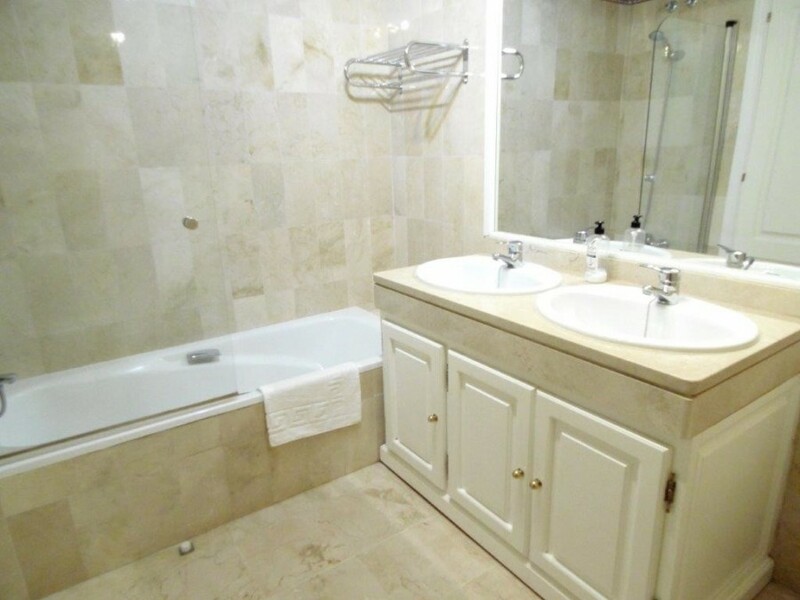 Features : Covered Terrace, Lift, Fitted Wardrobes, Near Transport, Private Terrace, Satellite TV, ADSL / WIFI, Ensuite Bathroom, Disabled Access, Marble Flooring, Double Glazing. 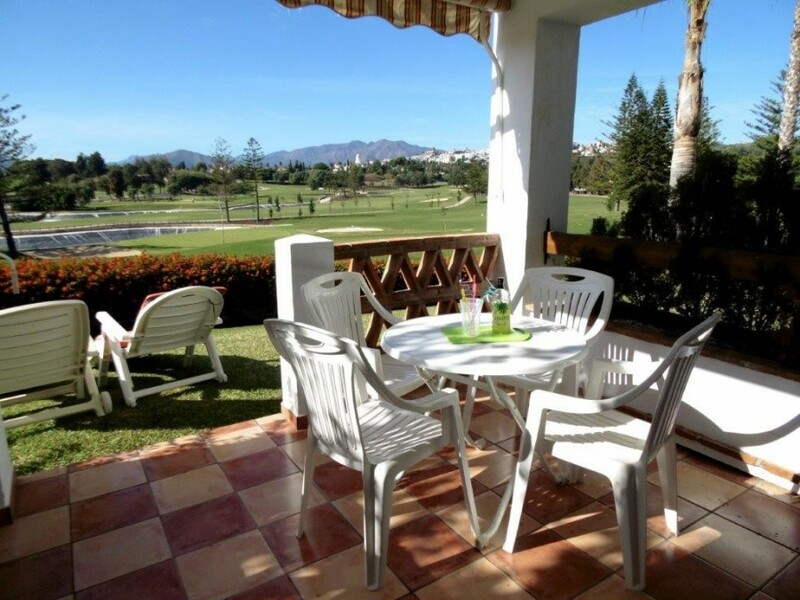 Category : Cheap, Golf, Holiday Homes, Resale.